Today, one of my favorite writer’s transitioned. I wanted to take a moment to pay homage to her legacy. 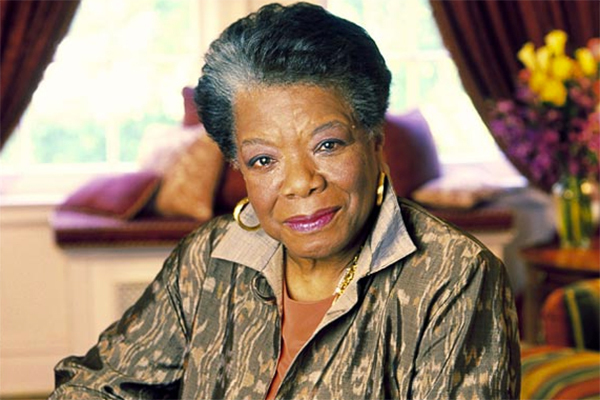 Dr. Maya Angelou was born in 1928, and to sum up her life in two words this is all that I can say at this time: MS. Pizzazz! Stay tuned for my eulogy that will be published in the Dallas Weekly Newspaper in her honor. (Article link will be posted next with).